Come along and enjoy our multi sport day with Aaron from inspire sports. 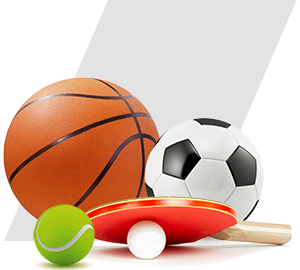 Football, Table Tennis, Dodgeball and more. Bring a packed lunch and plenty to drink.